Oregon Offshore 2019: Finish Alert - Raindrop To Arrive In Victoria Before Last Light? 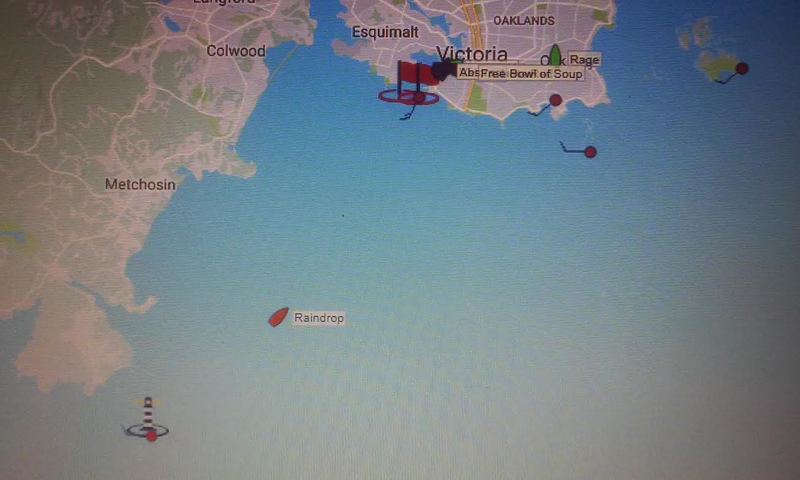 Finish Alert - Raindrop To Arrive In Victoria Before Last Light? Raindrop is past Race Rocks and on course to the finish, making 4-5 knots of boatspeed....let's hope that it holds!